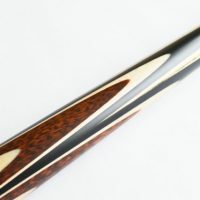 Our latest premier hand made snooker cue, made to perfection using the best hand selected woods to ensure every last detail. This premier snooker cue has a perfect balance and quality construction to suit the most demanding snooker player. 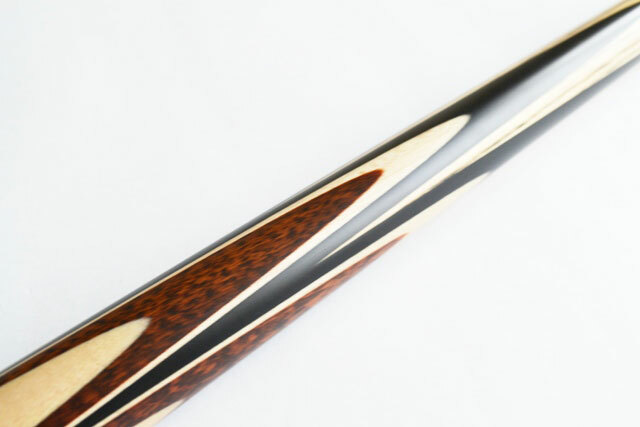 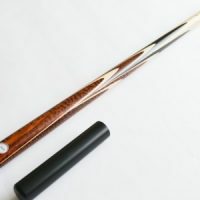 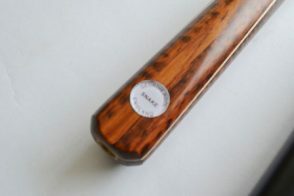 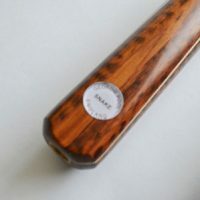 Limited stock on this luxury snooker or pool cue depending on your very own specification.